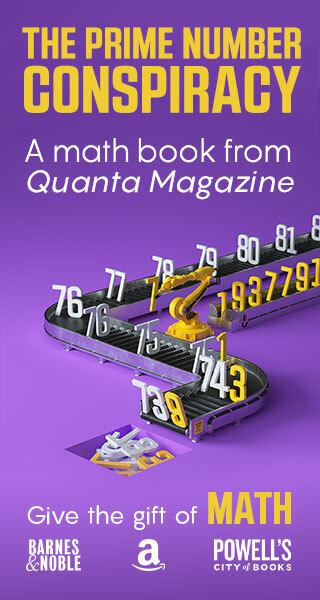 Our February Insights puzzle sent readers on a treasure hunt based on complex numbers. First we provided a bit of a primer, demonstrating that complex numbers (expressions of the form a + bi, where the real numbers a and b join the imaginary unit i, which represents the square root of –1) arise as naturally in mathematics as any other kind of number. They do not deserve the epithet “imaginary.” Just as negative numbers are unnatural in the domain of countable objects, but become perfectly natural as debts in the realm of accounting and as distances to the left of the origin on the number line, so too complex numbers arise completely naturally when we move from the one-dimensional number line to the two-dimensional plane. Last month, we showed how all points on a two-dimensional plane could be assigned unique complex numbers whose real and imaginary parts indicated their horizontal and vertical distances from the origin, respectively. Like the more familiar real numbers, these numbers, too, can be added or multiplied to yield another complex number. These algebraic operations correspond exactly to specific geometric manipulations that take you to the point represented by the result. Addition is now vector addition, and multiplication represents turning around the origin, with a clockwise right angle turn the result of multiplying by i, and a counterclockwise turn the result of multiplying by –i. The midpoint of two points on the complex plane is simply their mean. With these complex number basics in mind, let’s solve our February puzzle and locate the hidden treasure. Unfortunately, the gallows has disappeared, leaving no trace. Can we still find the treasure? All the treasure hunter had to do, instead of digging randomly and failing, was imagine a virtual gallows at any random point. 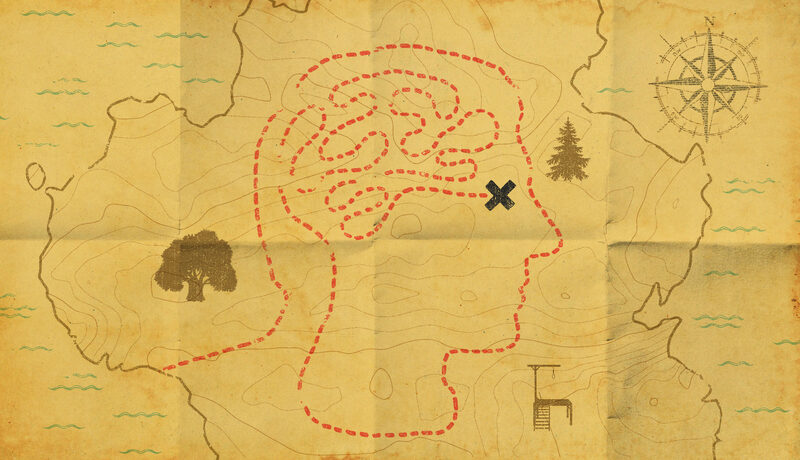 As was the case with our very first Insights puzzle, “Can Information Rise From Randomness,” real information can be “magically” obtained by the treasure hunter from a random guess. While our story of lost treasure was tragic for the protagonist, congratulations to the readers who did find this treasure. MZH went above and beyond, revealing the location in verse. Clever! Also ingenious was Ahmad Khalifa, who used the smart-aleck reasoning that the puzzle could have been asked only if the position of the gallows was irrelevant, so we can place the gallows wherever we like. To make it simple, we can place it at the origin, with the oak at (–1,0) and the pine at (+1,0). Now we can easily visualize that the treasure will be at (0,3). Recall thee the pirate creed. Forsooth! At the lonely oak we rounded traitors, aye! Then took them to the pine, minus eye. Dead men’s chests swelled the treasure so big! Ponder ye the creed: eye to the eye! Now go dig. So how do we find ii? For this we require Euler’s immortal formula (also called Euler’s identity), eiπ = –1, that relates three famous mathematical constants coming from totally different mathematical universes: e, π and i. For now, let’s ignore what this formula means and just use it to find our treasure. Starting from Euler’s identity and taking the square root of both sides, we get, eiπ/2 = i. Raising both sides to i, we get e–π/2 = ii. You can punch e–π/2 into a scientific calculator to find the answer, which is about 0.208. Strange as it may seem, ii is a real number whose value is about 1/5! In his long post, Manuel Fortin even gives pointers on how to use jungle vines to measure distances precisely! 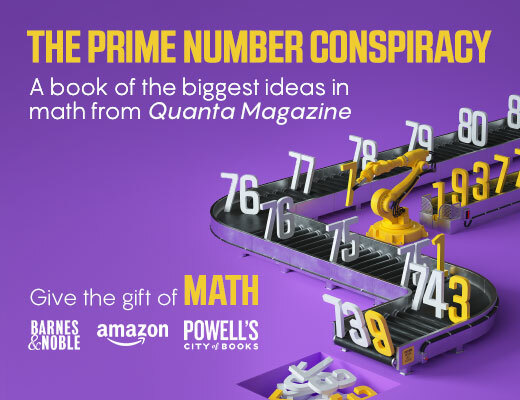 For unlocking the secret of this treasure, Manuel Fortin gets his pick of treasure, either a Quanta T-shirt or one of Quanta’s two new books: Alice and Bob Meet the Wall of Fire or The Prime Number Conspiracy. Let’s go back for a moment to Euler’s identity. This formula is truly beautiful, but it looks completely mysterious to the uninitiated, so it deserves some explanation. 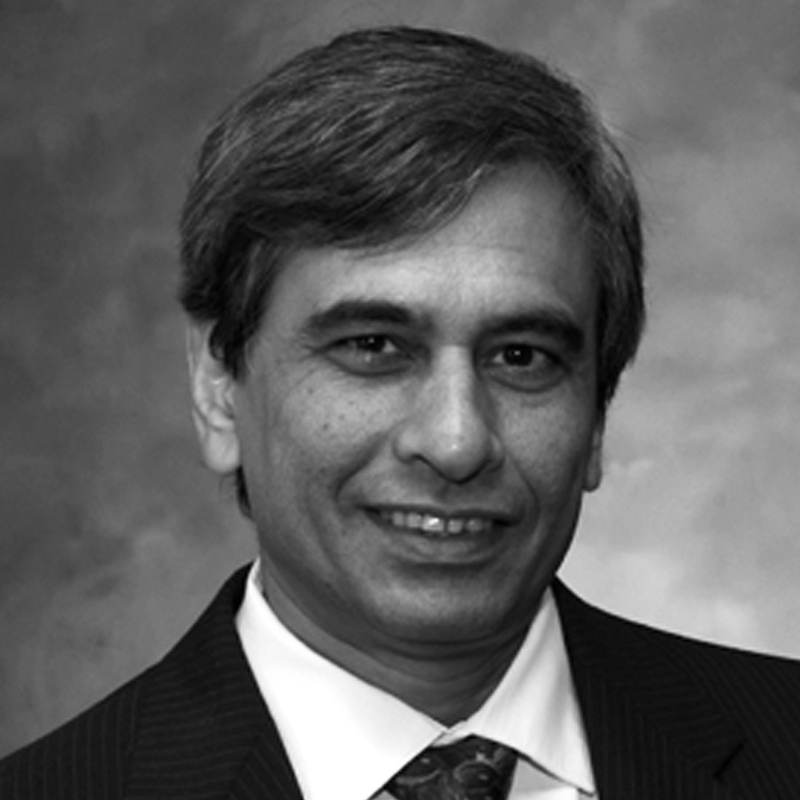 To get an intuitive understanding of how eiπ comes out to be –1, check out this popular explanation by Kalid Azad. As the author explains, raising e to a real exponent is like taking the number 1, strapping a jet engine to it and causing it to grow. But when you raise e to an imaginary exponent, imagine that the jet engine gets strapped sideways, so that the number, instead of growing, rotates in the two-dimensional complex plane. The more general version of Euler’s formula is eiθ = cos θ + i sin θ, which unifies exponents and trigonometric functions and demonstrates the unity and interconnectedness that imaginary numbers have introduced into mathematics. In case you were wondering, this formula answers the pesky question of what happens on the complex plane when you rotate through any arbitrary angle and not just one that is 90 degrees. I hope that through these treasure hunts you’ve gained some appreciation and understanding of complex numbers. See you next time for more Insights.